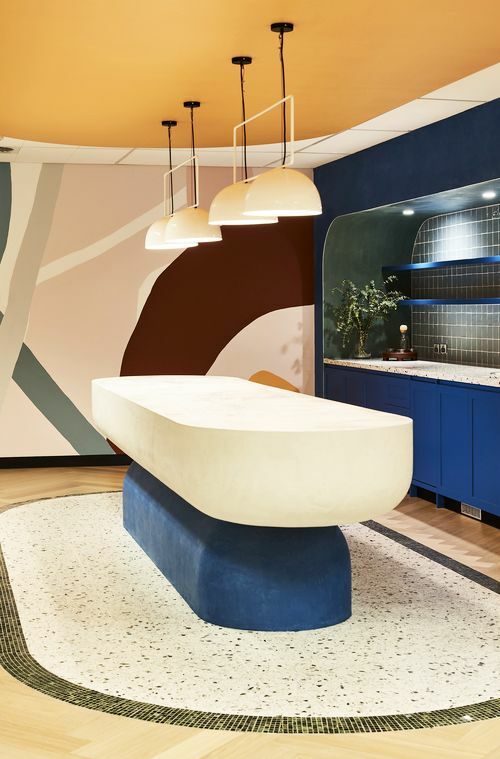 Not surprisingly, coworking spaces have a strong presence in the category, as the sector continues to be known for its heavy design and hospitality-style amenity elements. 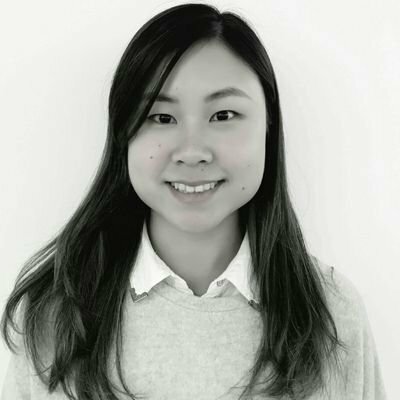 Major office landlords are seeing their coworking spaces appear on the shortlist, including two of GPT’s Space&Co centres in Melbourne at 2 Southbank Boulevard and 8 Exhibition Street as well as Dexus’ SuiteX site at 44 Market Street, Sydney. 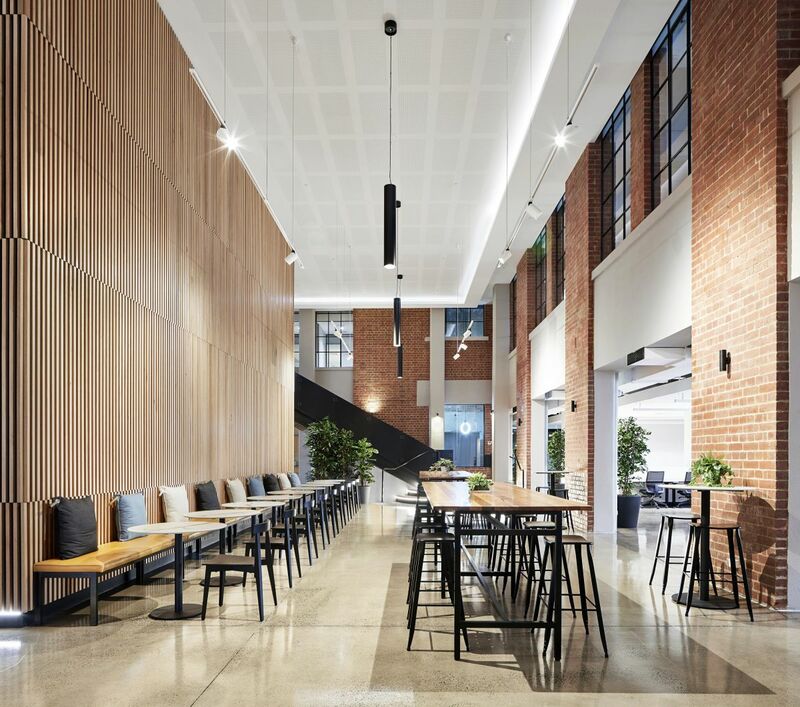 Adaptive reuse has proven to be an attractive feature, with nominee United Co’s coworking space in Melbourne brought to life in one of the last undeveloped warehouses on Smith Street. 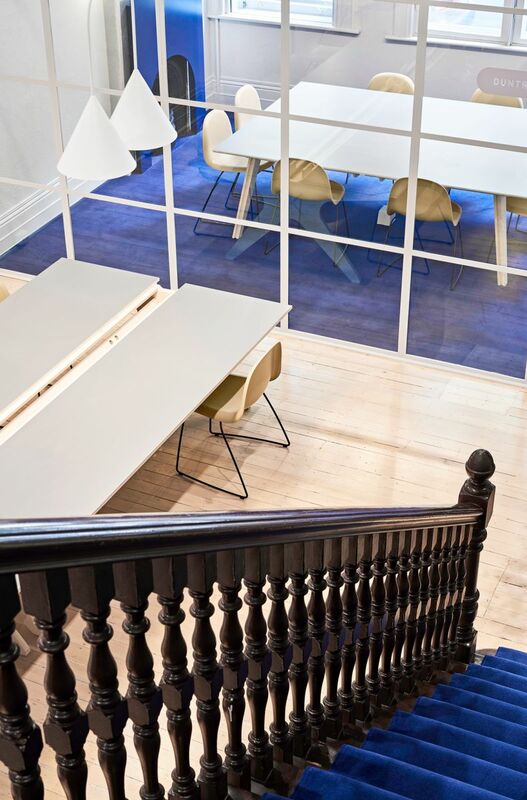 Another entry with the heritage factor is Excelon Group’s head office and coworking space in the historic Melbourne Steamship Building, recognised by its royal blue and white colour scheme. 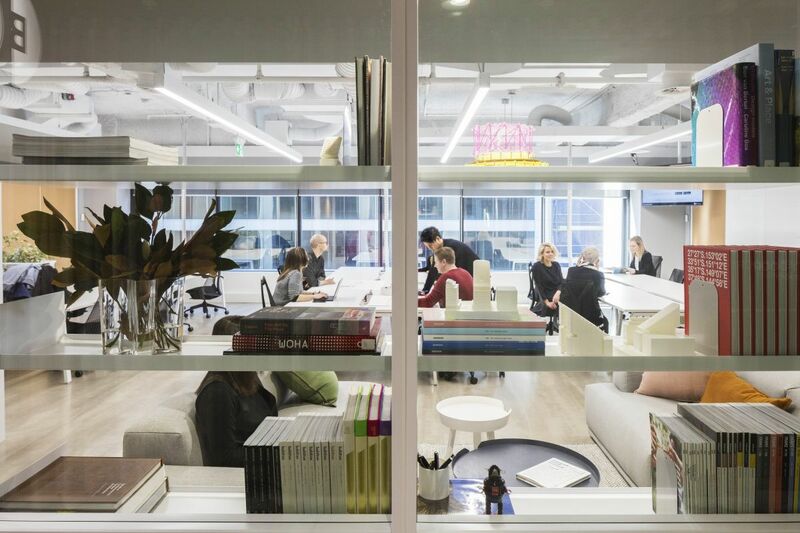 Other big-name non-coworking workplace design nominations include Cotton On Group’s TYPO global support centre in North Geelong, Arup’s Sydney headquarters, Uber’s office in Perth and the David Jones and Country Road Group head office in Melbourne. In the hospitality design category, the Microsoft Technology Centre above the GPO in Sydney’s Martin Place is a notable project. The 1680 sqm space is the company’s first flagship technology centre in Australia and has conference spaces, product display areas and staff touchdown zones. 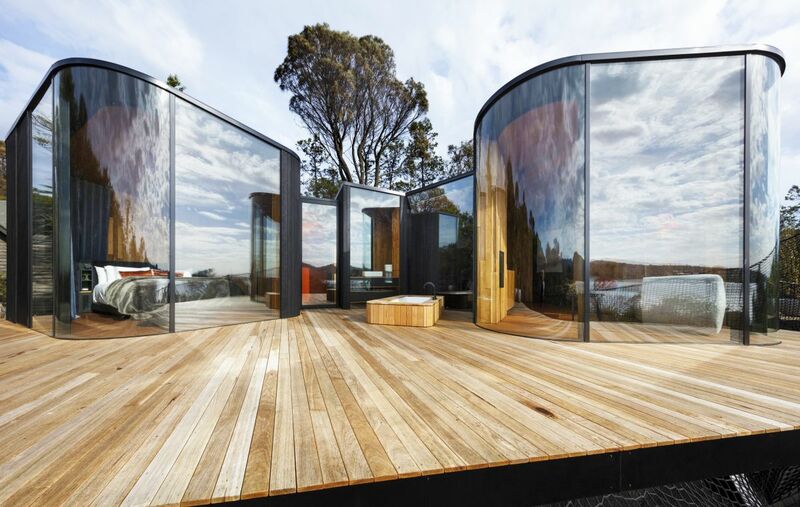 The Freycinet Lodge Coastal Pavilions is the only shortlisted entry in Tasmania and one of the few nominated accommodation projects. Surrounded by the waterside bush of the Freycinet National Park, the curved form is inspired by the coastal rock formations nearby. 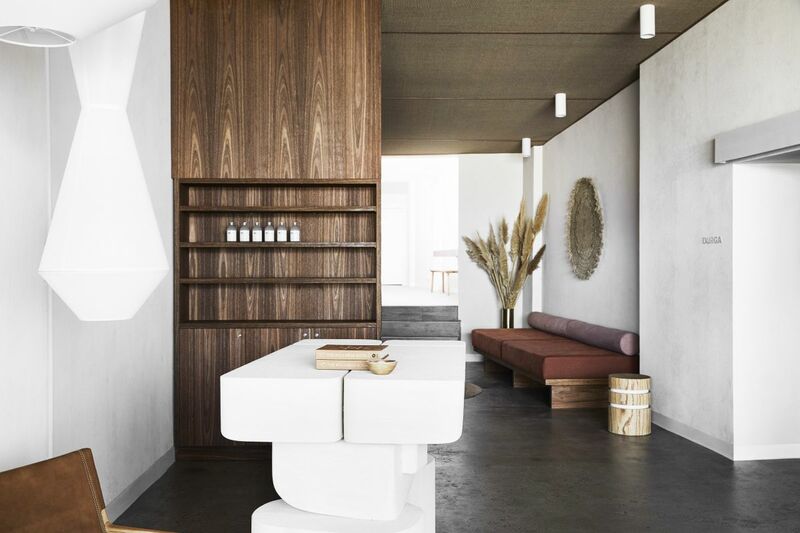 Nominated for the retail design award, Warrior One’s predominantly white colour palette with touches of timber evokes a sense of calmness. Its design was inspired by the yoga studio’s “deep connection to the ocean”, according to project notes. Another contender in the category is the UNSW Bookshop in Sydney’s Kensington. Revitalised from an aging campus bookshop, the new space features walls lined with bookshelves, a pocket coffee shop and a mirror-finished stainless steel awning. The final award recipients will be announced on May 31.